GPA students read over summer break! All GPA Eagles are expected to read all the time! 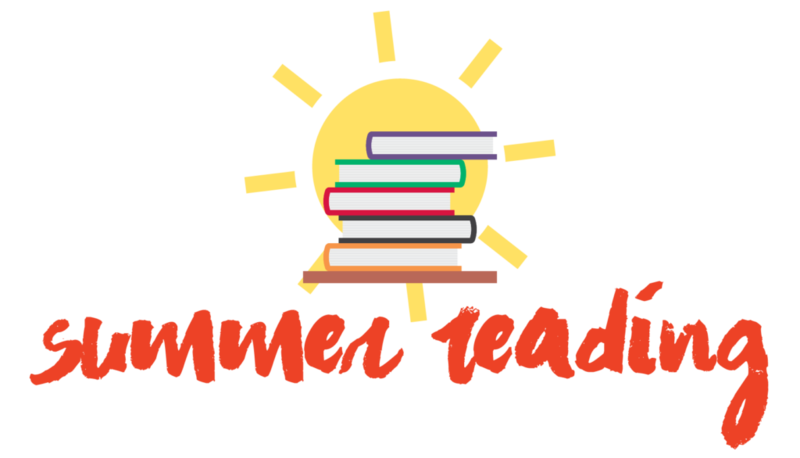 Use the following helpful links to be sure to stay on track with our summer reading recommendations. ** In addition, high school students planning to take an AP English course must attend AP Summer Intensives to get reading and assignment lists. The Greatest Graduation: This Is Me, The Class of 2018Congratulations to our Staff Awards 2018 Recipients!